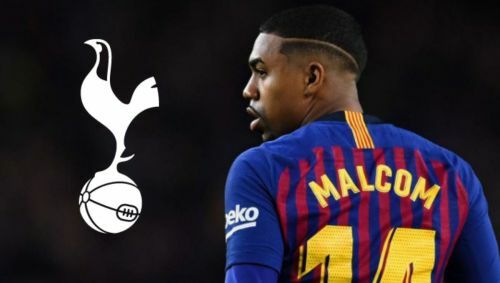 Malcom possesses speed, agility and superb dribbling skills, something that Pochettino admires. Tottenham failed to make a single signing this season. Clearly, the board believed they were strong enough to challenge for the title already, and although Spurs have found themselves in respectable third place with eight games to go, it's certainly not the position they were hoping for. To make matters worse, they're now 13 points behind the team above them (Manchester City), so the chances of winning that elusive Premier League title seems to have slipped away once again. The board must now realise that the team needs to bolstered if they stand a chance of really competing with the likes of City and Liverpool next season. With that in mind, here are nine players that could make a world of difference to the squad ahead of the 2019/2020 campaign. 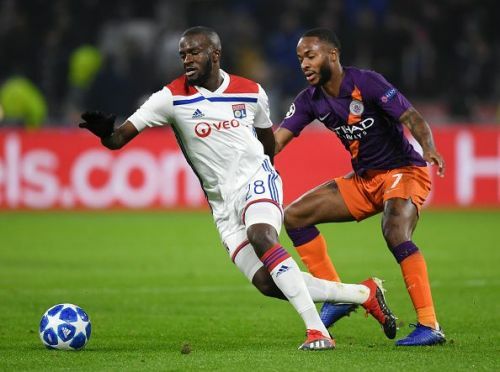 Tanguy Ndombele is a 22-year-old central midfielder who currently plays for Olympique Lyon in Ligue 1. He also plays for France's national team, having been featured in four matches since his debut in October. Ndombele's meteoric rise came out of nowhere. He started playing for SC Amiens first team just over two years ago in 2016, but within a year, Ndombele was granted a loan move to Lyon. He impressed and was to be signed for £7m in the summer of 2018. Since this purchase, Ndombele's market value has multiplied by seven, marking him out as one of the top young stars to watch out for in Europe. The French international is very much in and of the same mould as Naby Keita or N'Golo Kante, insofar as he's strong, quick, and agile on the ball. He can play defensively like Kante, or further up the pitch in an attacking role like Keita. Though, of course, whilst his style is a mix of the two, he has his own elements which differ from them - his height and heading ability, for instance. With a value of around £45m, Ndombele won't come cheap, but many would argue that it's a fair price to pay given what he could bring to a team like Spurs next season. Premier League 2018-19: What will the new White Hart Lane stadium mean for Tottenham Hotspur and its fans?